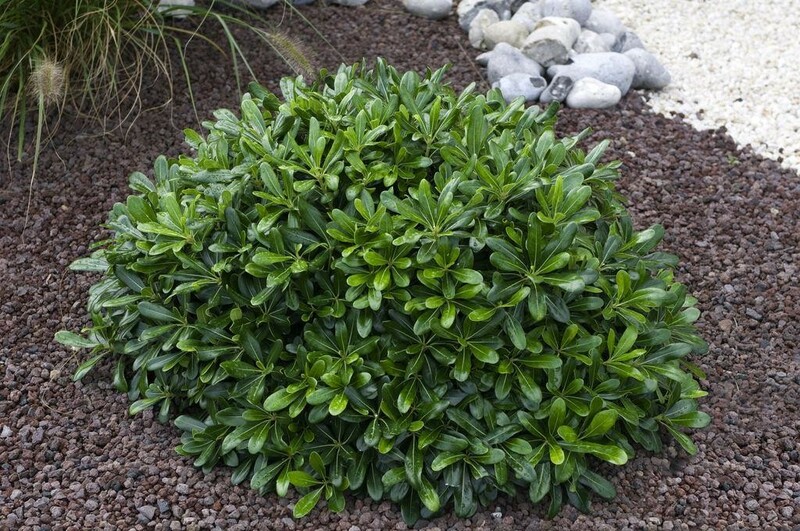 A beautiful, compact evergreen shrub with a rounded, bushy habit. 'Nana' is a slow-growing plant mainly grown for its outstanding foliage. Small, ovate leaves are a deep green. 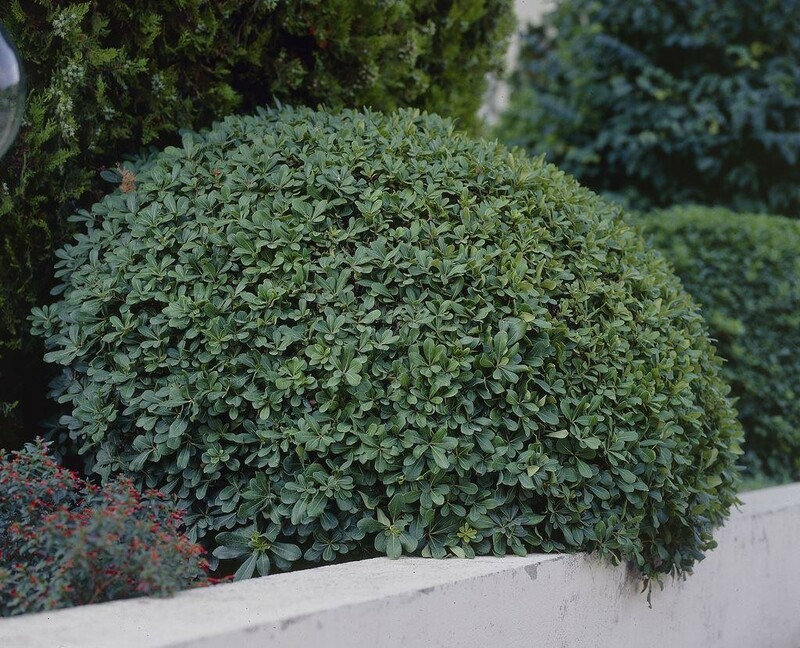 The prolific, rounded shape of this shrub makes it excellent at providing architectural contrast to your garden. Small, fragrant, cream flowers may appear in Summer, however it is not the most reliable of flowerers! Will grow to a maximum of 2-3ft high with an approx. 2ft spread at maturity. Looks fantastic planted in a gravel garden or in any mixed shrub border. Keep moist, but well drained and plant in a sheltered site where it will be protected from the worst of cold winds. 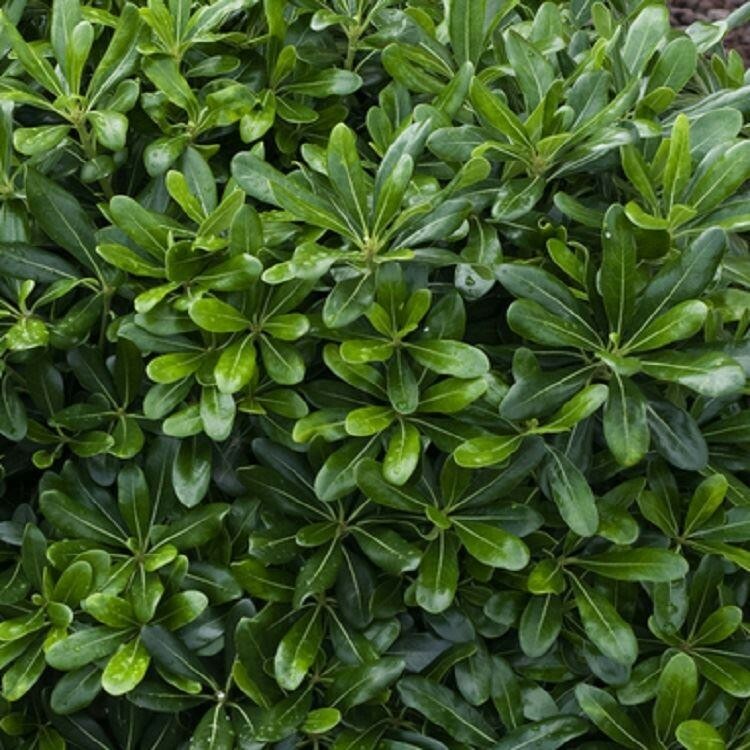 Strong, bushy plants supplied in an approx 3 litre containers.